Click above to download your Salmon Pin Passport and track your progress toward your OPPA 2018 Salmon Pin. Print out your passport and bring it to events to receive your official stamp! We have an exciting new program for everyone called the OPPA Salmon Pin. What is the Salmon Pin, you ask? Well, it’s a representation of your participation in OPPA events and competitions in a single year. To earn a Salmon Pin, you’ll need to acquire 12 Salmon Pin Units in one calendar year. 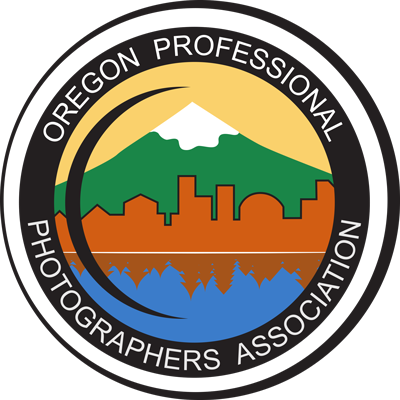 You can earn these units for attending paid workshops and classes, entering competition, and volunteer service. In fact, you’ll need at least one unit in each area to qualify. 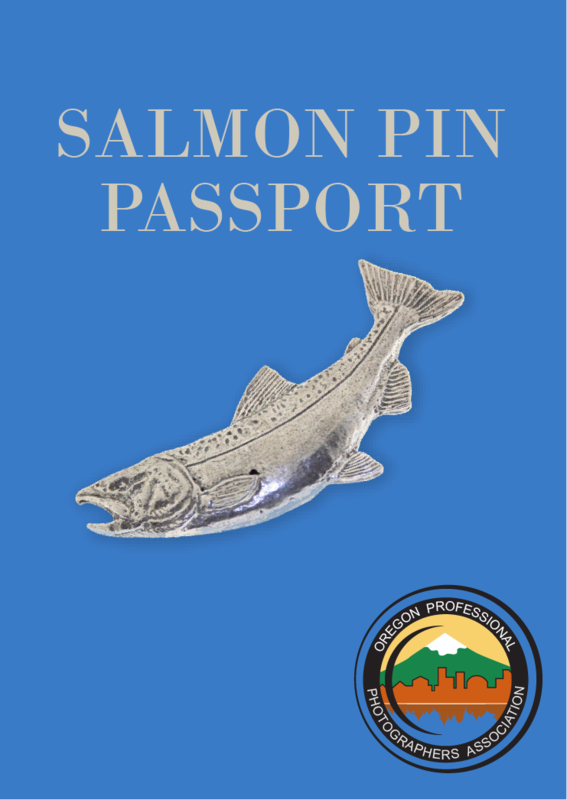 To track your Salmon Pin Units, click the on the picture to download your Salmon Pin Passport. Bring this to any and all OPPA events to get a stamp or a sticker for participating and helping out. Any workshops, competitions or volunteer service you rendered this calendar year (even back to January) is eligible for inclusion. Bring your passport to a meeting and Lisa will personally fill it up for you based on your activity. At the end of the year—before November 15th—you’ll need to apply for your Salmon Pin. Applications will be reviewed and pins will be distributed at the Member Appreciation Banquet in December. So how do you get Volunteer Service units? There’s LOTS of opportunity for that. Here are some of the things you can do—but this list is not exhaustive—any service you render may qualify. If you have questions, talk with a board member to find out. You may be wondering what Above and Beyond Recognition is. That’s when a board member recognizes that an OPPA member has made an extraordinary contribution to the running of OPPA and deserves extra recognition for that. It may or may not be granted in any given year but the opportunity is there for the taking. Remember, OPPA is what *you* make of it—so make it great while you earn your OPPA Salmon Pin.